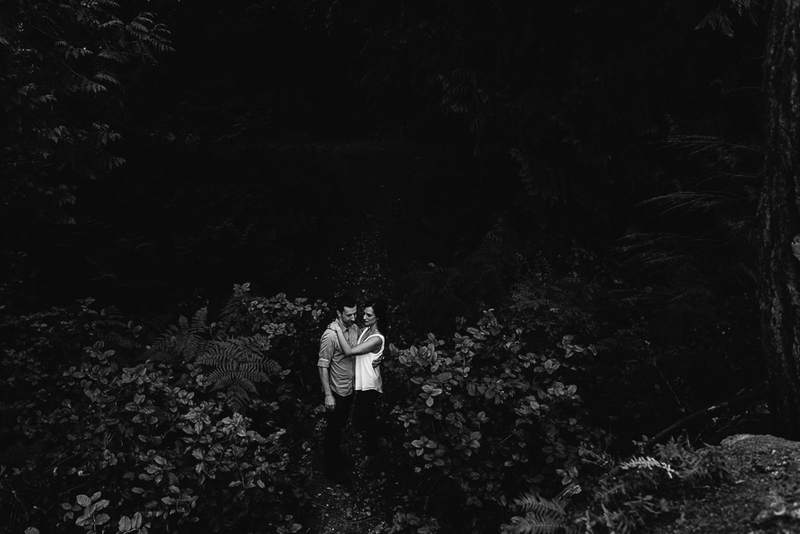 I met up with Kim and Kevin to shoot their engagement session at Golden Ears on a rainy, gloomy day.. after checking the weather all week, we decided to just go for it - rain or shine. 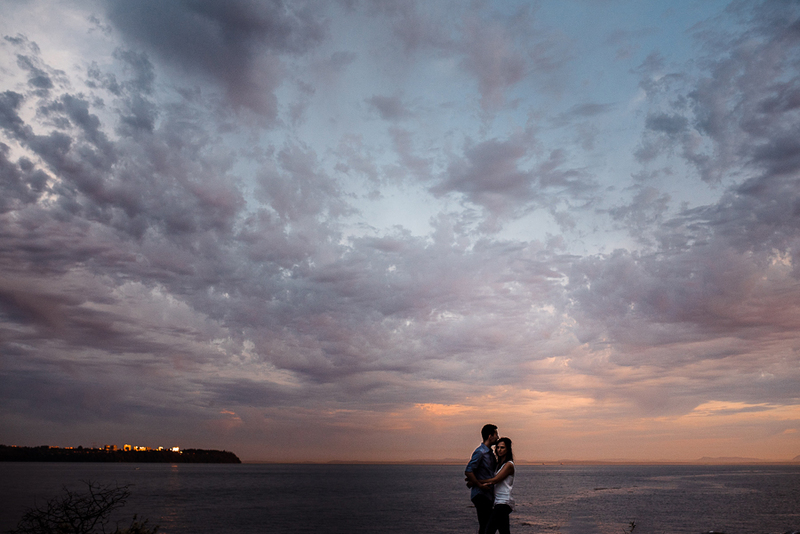 And although we had been hoping for sun, I'm so so happy with how this turned out instead. 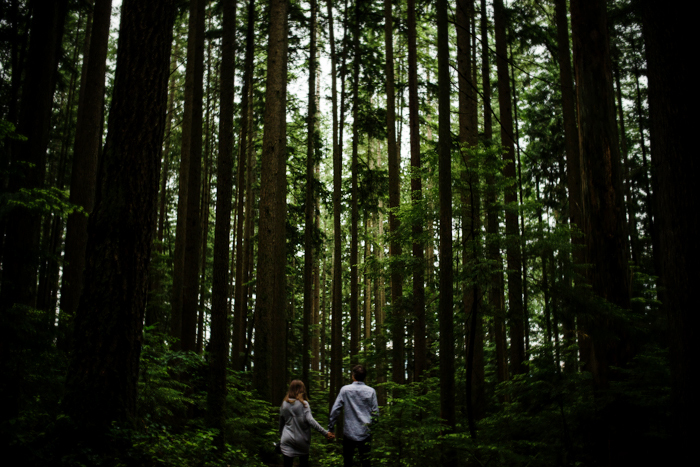 The rain held out, but the clouds stayed and these two were so much fun to take photos of while we explored in and around Golden Ears and Alouette Lake. 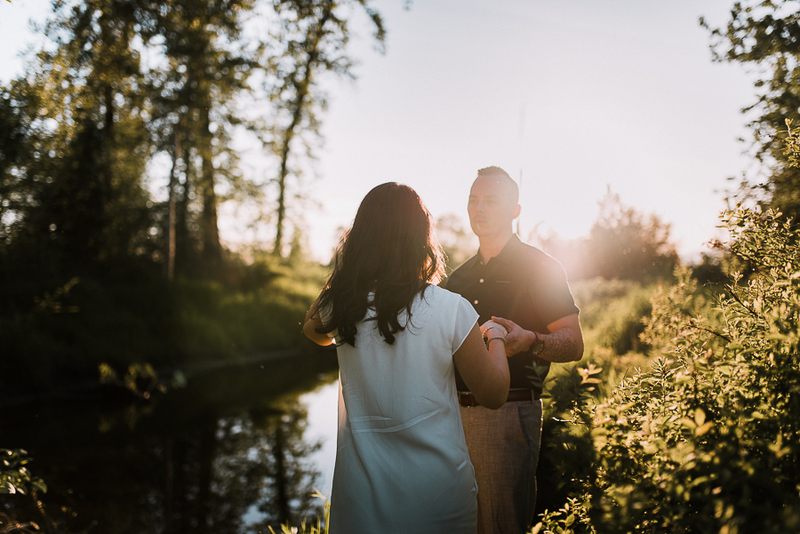 Meghann & Ian are getting married next summer here in Vancouver, and although just under a year to go, I'm already looking forward to their wedding and what they have planned (they had me at 'taco bar' during our initial meeting!) 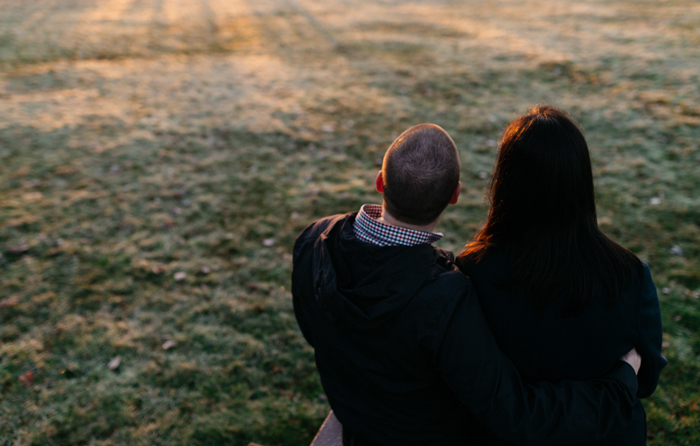 These two were a lot of fun to hang out with for the evening - meeting them on the skytrain, walking down to Granville Island and back to Cambie Street Bridge as the sun was setting (well it was supposed to set but mostly just hid behind the clouds!). The way they make each other smile and laugh and their connection is pretty awesome. I loved photographing it all. 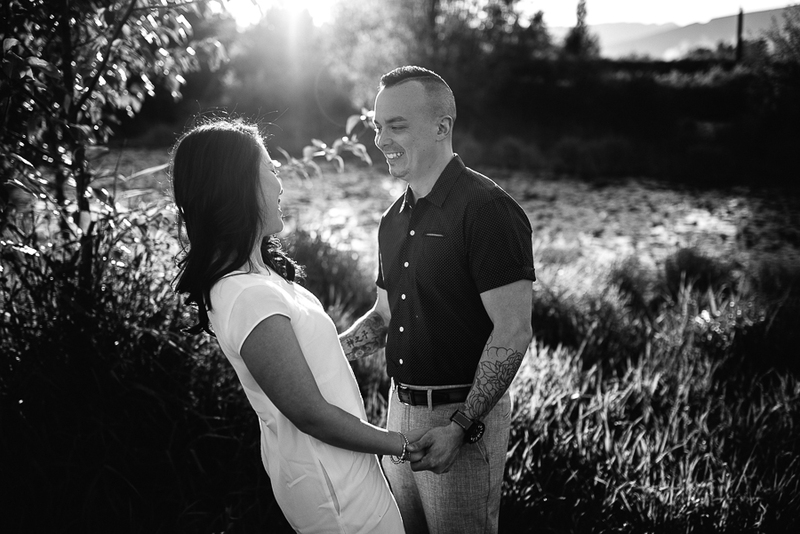 Pam and Chris are getting married later this summer here in Vancouver at Cecil Green. 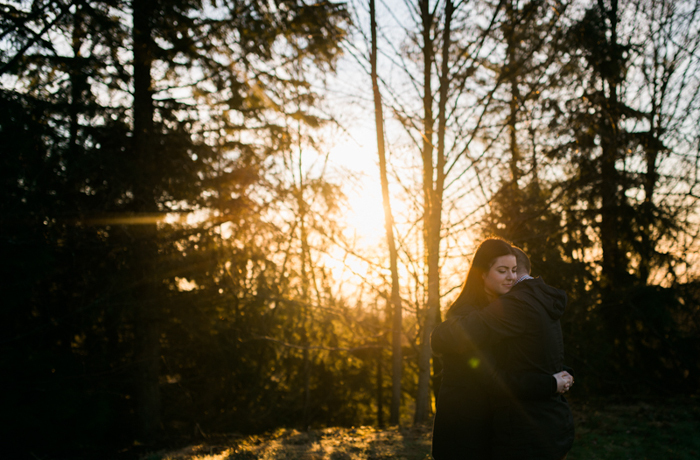 I haven't had the chance to shoot at this location and they are the sweetest couple, so needless to say I'm looking forward to documenting their wedding day! 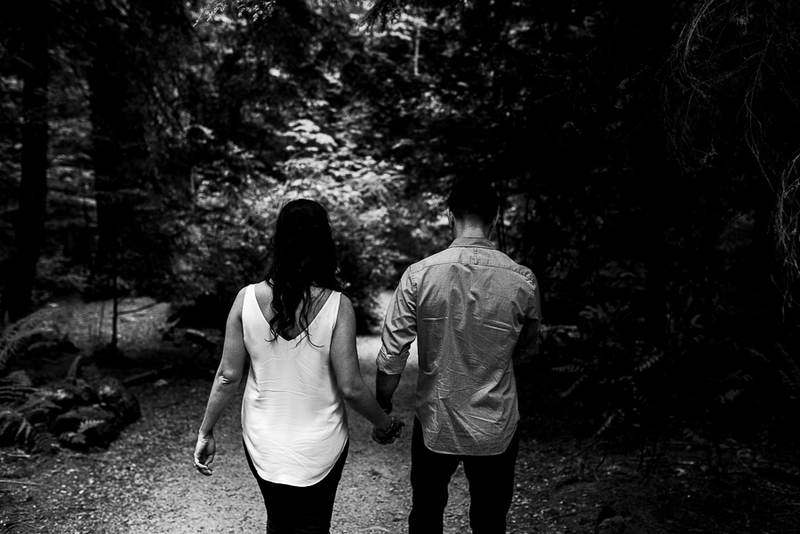 But first, their engagement shoot, a morning spent exploring around Granville Island. Earlier last year, Chris proposed on a private boat here while all their friends hid below the boat deck to surprise her afterwards with an engagement party.. yeah, he's now set the standards pretty high for all their friends getting engaged in the future! Like I said, sweetest couple :). Josh & Sam . 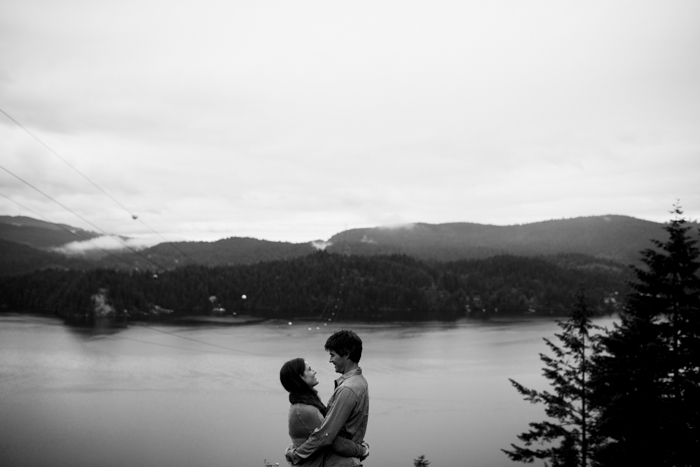 Deep Cove Engagement. 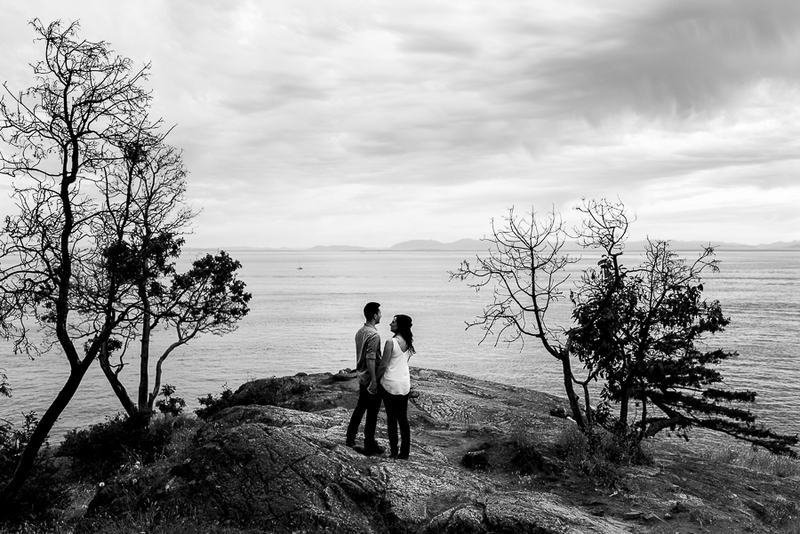 I met up with Josh & Sam a few weeks ago at Deep Cove to hike, check out the view, have some drinks afterwards and of course take a few photos along the way. Such a relaxed and fun session. 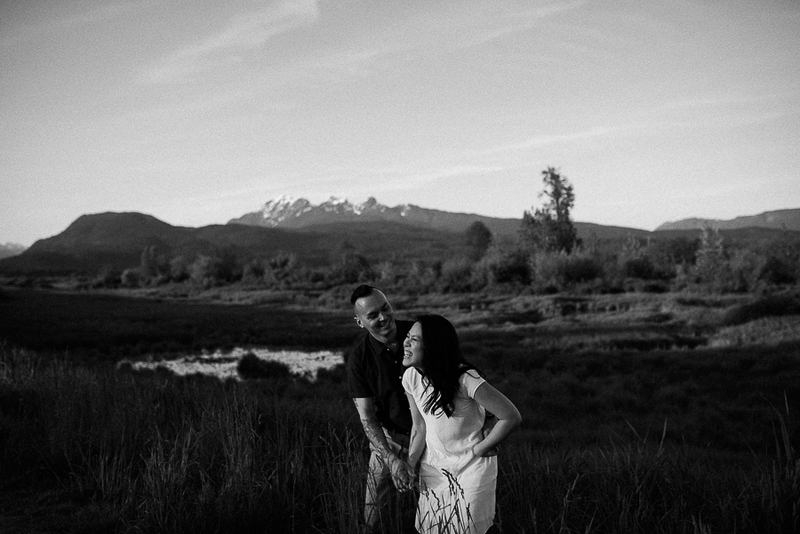 I can't wait to photograph their wedding in August up in Whistler!